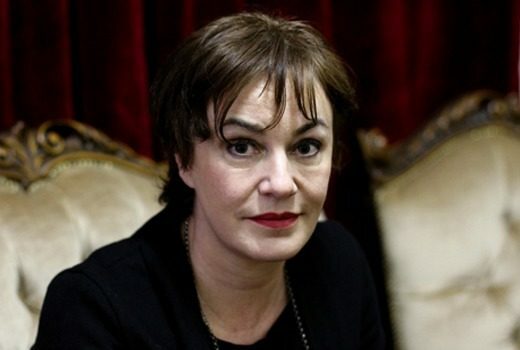 Jennifer Byrne quits ABC. The Book Club to fold. 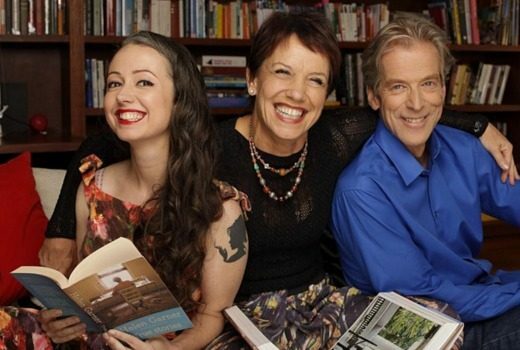 “It’s now time for a break,” says Jennifer Byrne with ABC’s Book Club to end an 11 year run. Journalist and presenter Jill Singer, best known for The 7:30 Report and Today Tonight, has died. 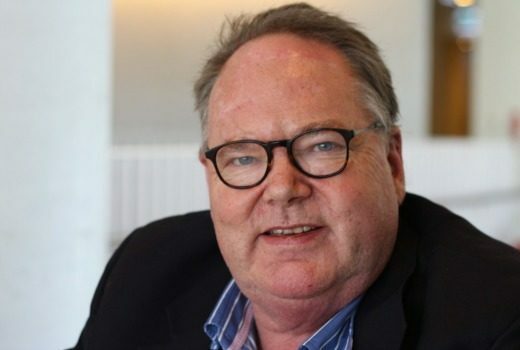 ABC journalist Mark Colvin, who had a long career on ABC Radio and Television, has died. 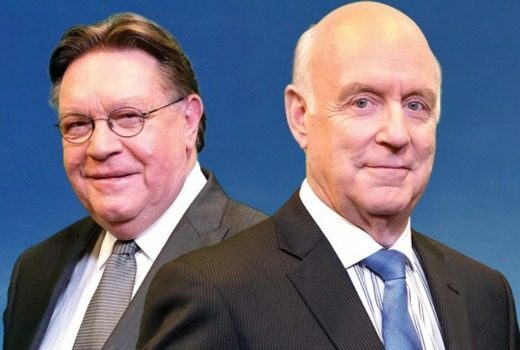 Longtime collaborator Bryan Dawe reflected on his enduring act and friendship with comedy genius John Clarke. 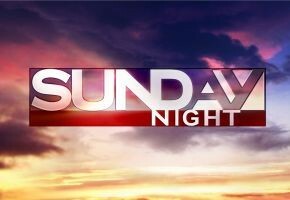 Former Today Tonight and 7:30 Report host told she has six to 12 months to live. 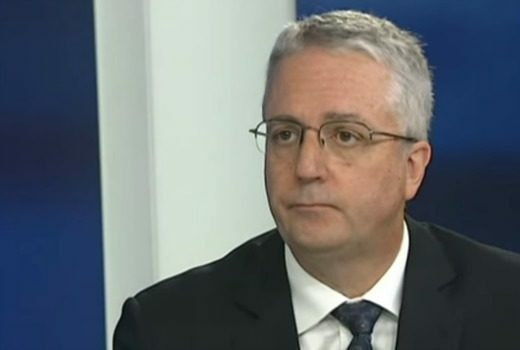 Highly-regarded ABC producer to take the helm of Australian Story from mid-August. 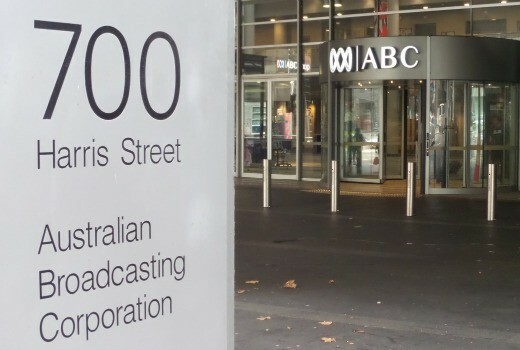 ABC boss rejects suggestions the broadcaster should have minimum local quotas applied to each state. 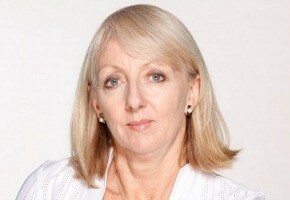 Sally Neighbour to move from running ABC’s 7:30 to Four Corners. Sunday Night scores a coup by hiring executive producer Steve Taylor. What’s in a TV title anyway? How do producers come up with show titles -and what have been some of the stinkers? 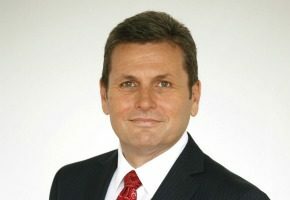 Chris Uhlmann is leaving ABC current affairs show, 7:30, to be replaced by Sabra Lane. 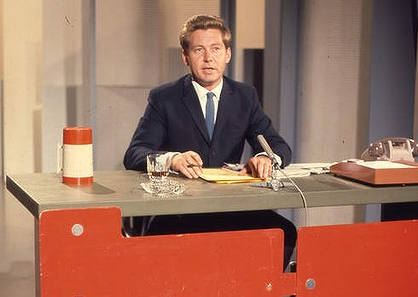 Former ABC current affairs host Bill Peach, best known as the original presenter of This Day Tonight, has died.